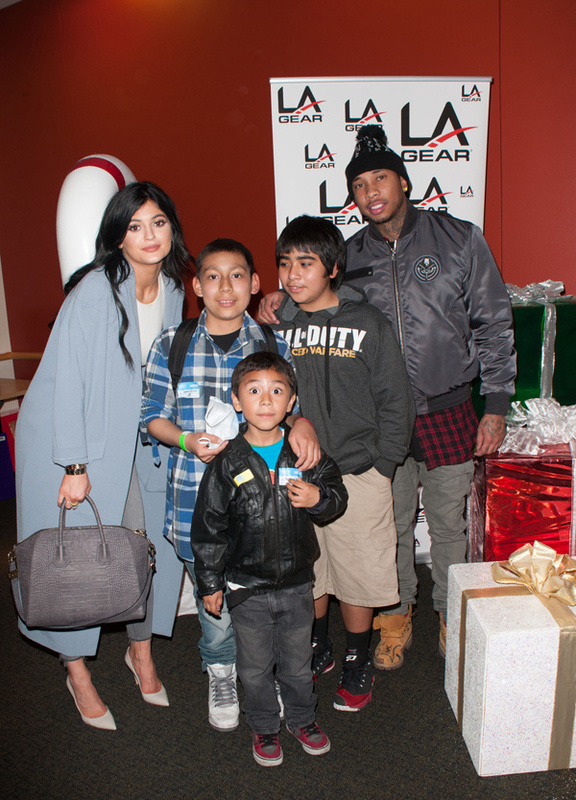 The holiday season is a time for giving and that is exactly what Kylie Jenner and her rapper boyfriend, Tyga, did yesterday (Dec.15). The two appeared at LA Gear Presents Teen Impact Holiday Party, hosted by Tyga himself, towing a cart overflowing with toys through Children’s Hospital LA. They even took the time to visit teens and snap some selfies with fellow fans. According to Yahoo Celebrity, the youngest Kardashian was wearing jeans and a crop top upon arrival, but covered up in some scrubs while meeting with the children. This isn’t the first time the couple have volunteered their time for a good cause. Just last month, the duo dropped by the Los Angeles Mission’s Thanksgiving for the homeless event and served up food for the needy. It looks like Tyga is becoming a good influence on Kylie, though the pair have yet to claim they are publicly an item. They have been keeping their relationship under wraps since the Keeping Up With the Kardashians star isn’t quite legal yet. 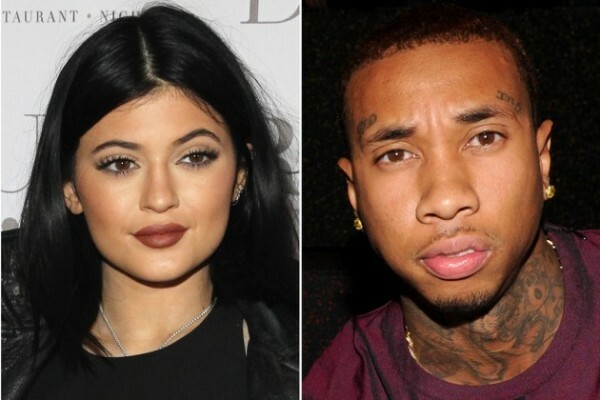 What are your thoughts on Kylie and Tyga? ‘American Idol’ Season 12 Judges Have Been Confirmed!